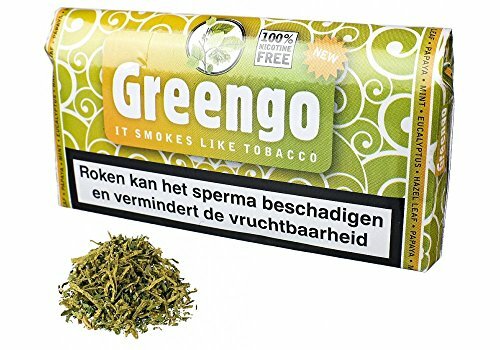 - The composition of Greengo has been tested and confirmed by the Heintz van Landewyck service laboratories, established in Luxembourg, 18-11-2008. 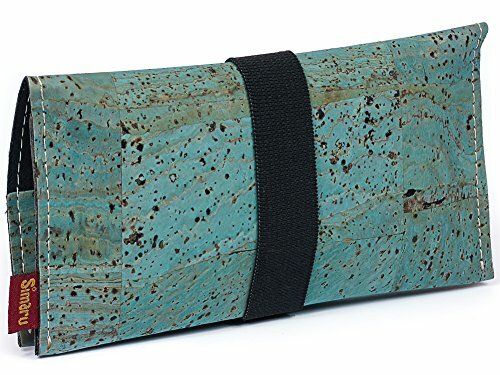 This cigarette or joint roller is a fast, convenient way to roll cigarettes. 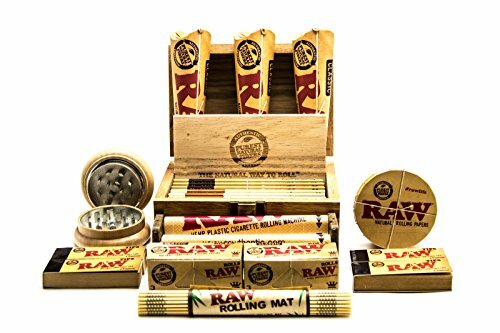 The Raw Wooden Rolling Box Gift Set. 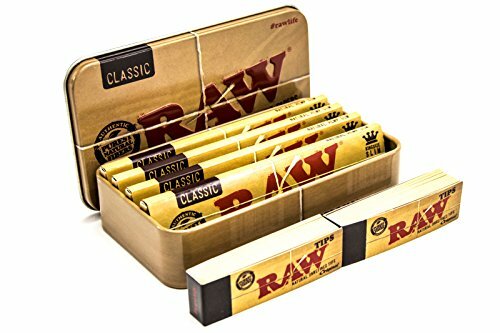 Ever find yourself fumbing around for your rolling supplies ?, The Raw Rolling Box is your solution. 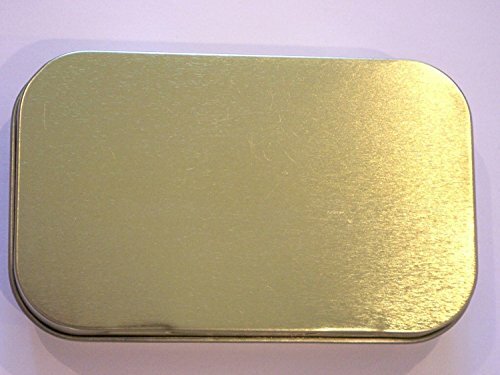 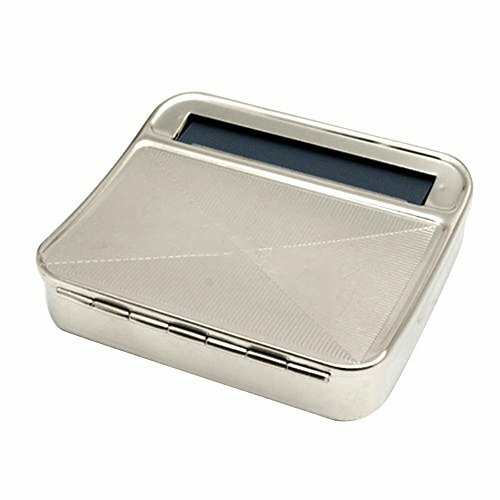 Raw Classic Unhinged Metal Tobacco Tin, Stash Can and Storage Case. 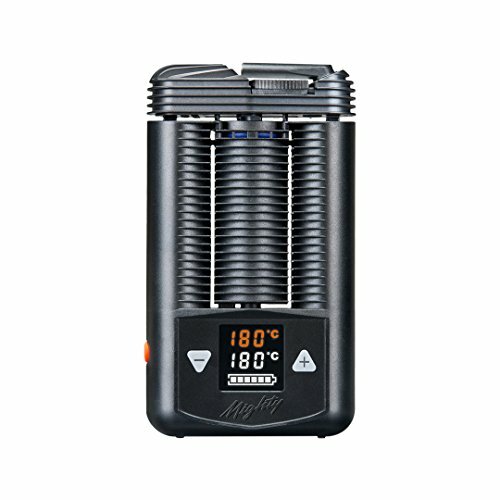 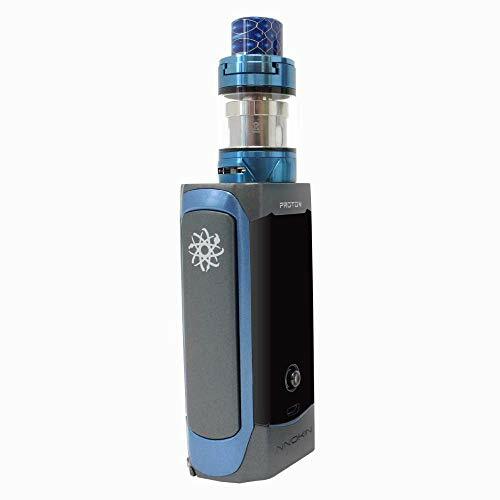 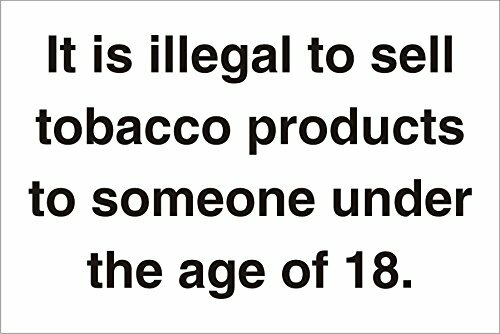 Ever find yourself searching high and low for various smoking tools ?.